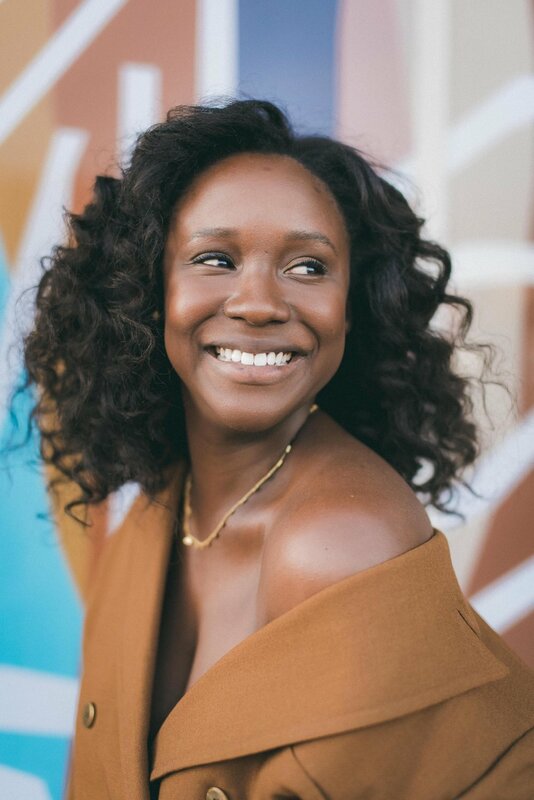 Best known for her role as “Shauna Andrews” on NBC’s hit show THIS IS US, actress Joy Brunson has been contributing powerful performances on screen for over ten years. Having graduated with a B.A. in Women’s Studies with a Concentration in Black Performance from Spelman College, Joy has spent her life following her passions of acting, golf and community service. Founded in 2011, Joy created her first Non-Profit Organization TEE 2 TEA. The organization focuses on mentoring young minority girls ages 8-18 through the game of golf. In 2017 she created her popular podcast 'ARTISTICALLY SPEAKING WITH JOY B”. Accomplished guests from different entertainment fields chat with Joy about their journeys through hardships and victories. Hoping to utilize her platform in order to help the next generation of leaders grow with confidence, Joy continues to volunteer and teach with different Non-Profit Organizations. Listen to the latest episode of ARTISTICALLY SPEAKING WITH JOY B. A podcast for Artists by Artists!